This selection of books are books dealing with posters from the glam, punk, and new wave era, Most of the well known groups in this time frame just used album cover or stock photos for their posters. The New Wave and Punk groups however used a lot of photocopier style collage. 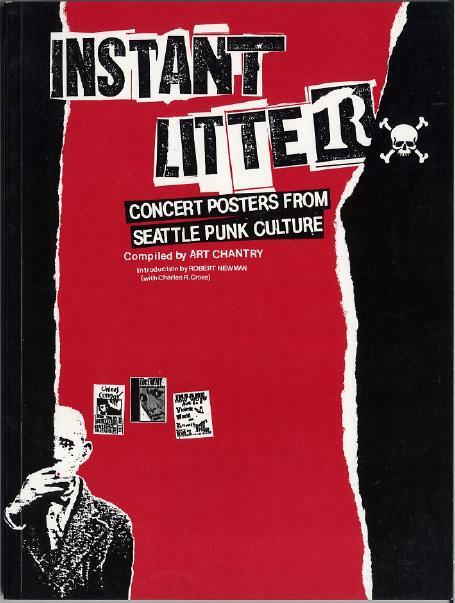 The DIY punk posters from this era are my second favorite poster era, right behind the psychedelic era.